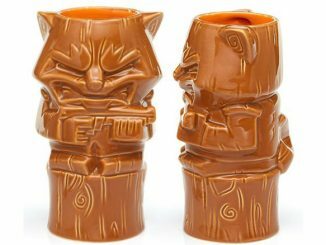 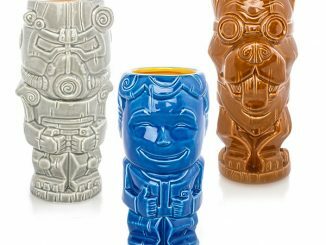 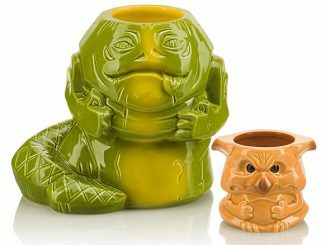 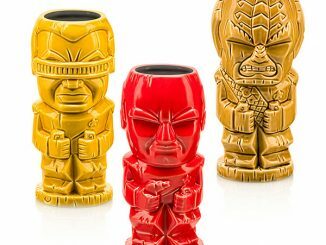 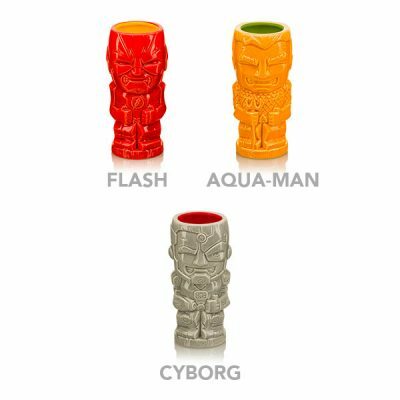 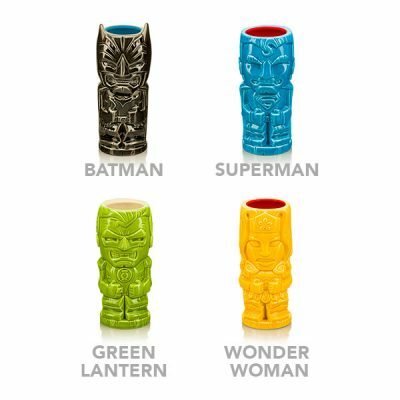 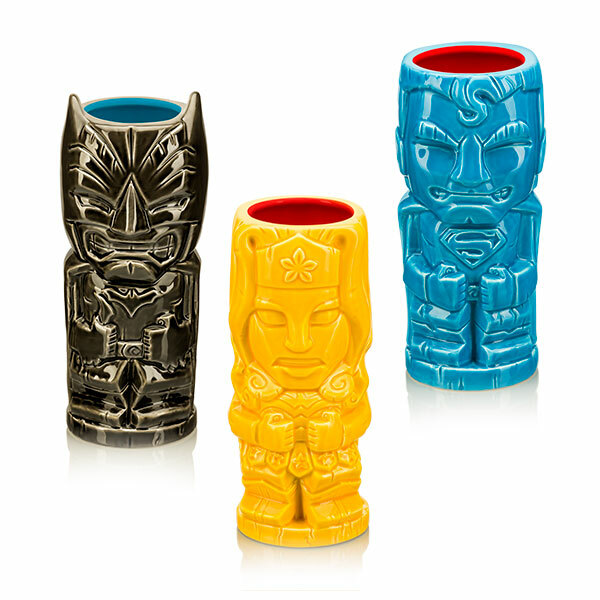 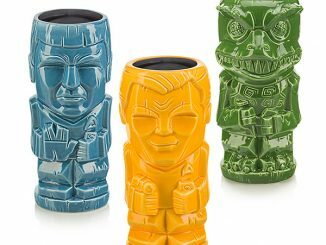 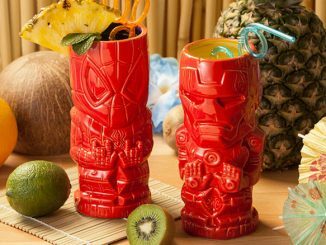 These DC Justice League Geeki Tikis are the perfect vessel for all of your drinks. 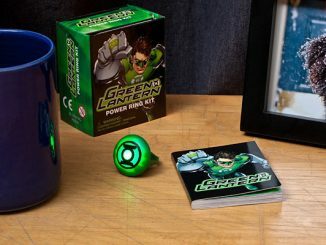 They serve up justice all day long. 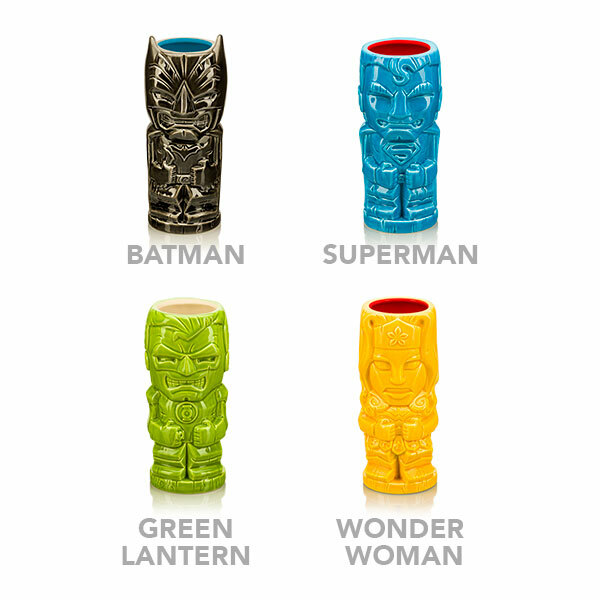 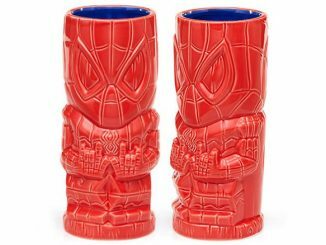 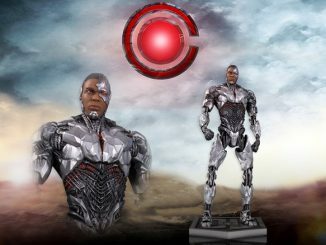 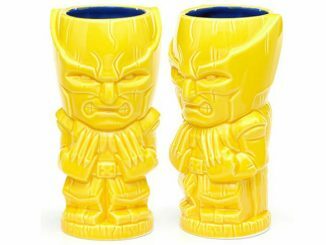 You get a set of 7 tiki mugs that include Aquaman, Batman, Cyborg, Flash, Green Lantern, Superman, and Wonder Woman. 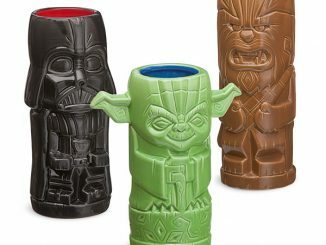 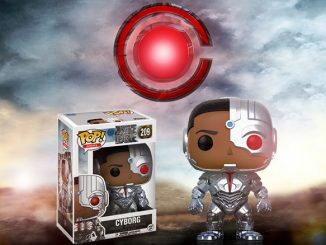 Watch the movie and then drink from these heroes.